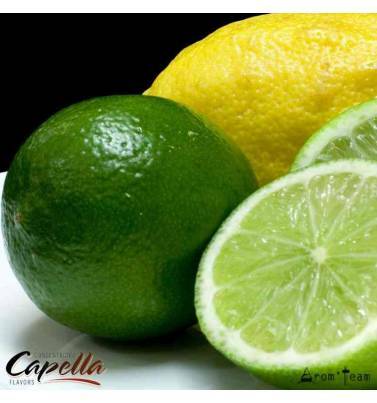 Capella Lemon Lime is a soda vape juice, famous lime drink, that allows easy cocktail recipe ! 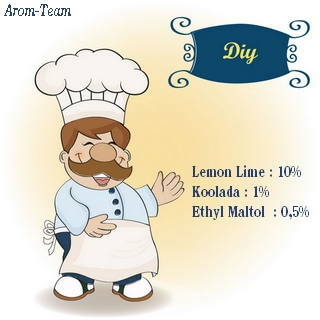 Widely used in cocktails, Lemon Lime compliments fruit like raspberry, pear but also vanilla or mint. Used as it is strangely reminiscent a famous soft drink soda. How to dose this lime flavoring ? What steeping time for a sprite flavored vape juice ? Fruity aromas do not require much time to mature. You can enjoy it immediately; the purists will give it a few days. Capella flavors are food flavors. You can therefore use them in pastry, ice cream, sorbet, drinks, etc.